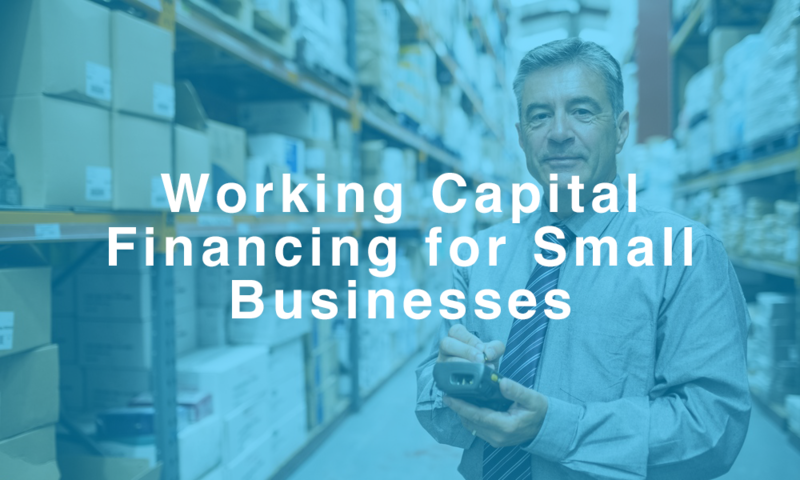 One of the most challenging aspects of running a small business is getting access to the capital you need to grow. 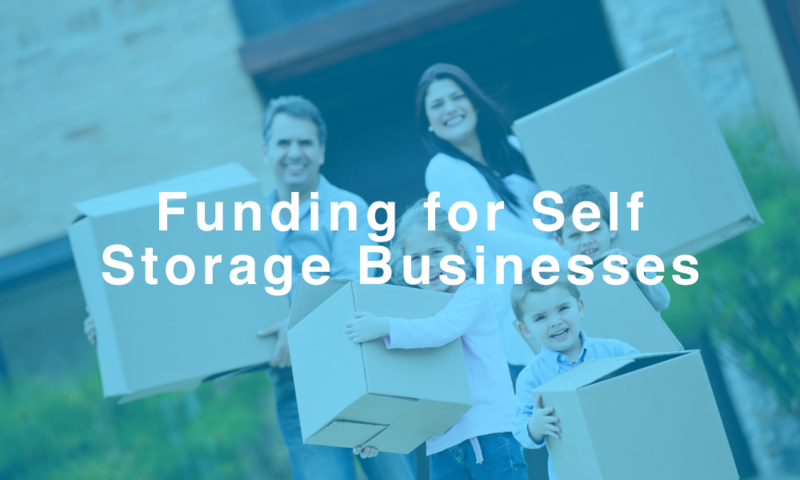 Bootstrapping and investment from friends and family can only carry your company so far, and sourcing capital from outside investors can be time consuming and difficult. 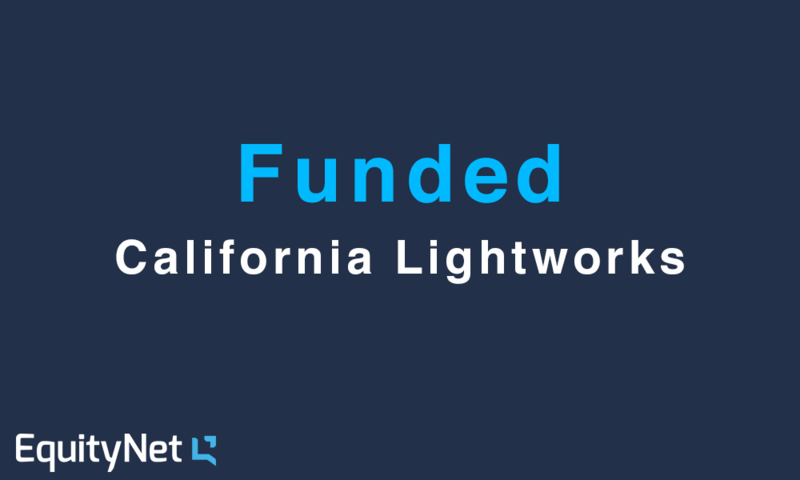 LED lighting companies have faced unique headwinds in acquiring financing. Although initial investment in LEDs can carry a high price tag, the savings compared to older high intensity discharge (HID) lighting pays off quickly – cutting energy costs and drastically reducing bulb replacement costs. Though the costs of LED fixtures are dropping quickly, retrofitting an entire business space with new LED lighting can still be too large a sum for many customers to afford. Therefore, LED light manufacturers have adapted by providing financing for their customer’s purchases – directly or through a third party. 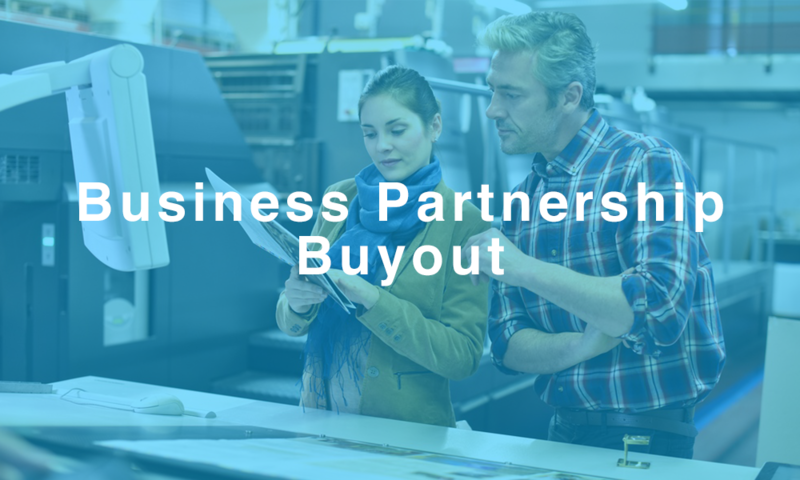 Partnership buyouts are common for small businesses. Often the equity partners are no longer aligned or one of the business partners is looking to retire. 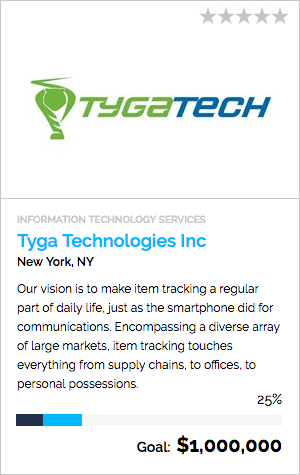 These business buyouts can cause disagreements if not handled thoughtfully. 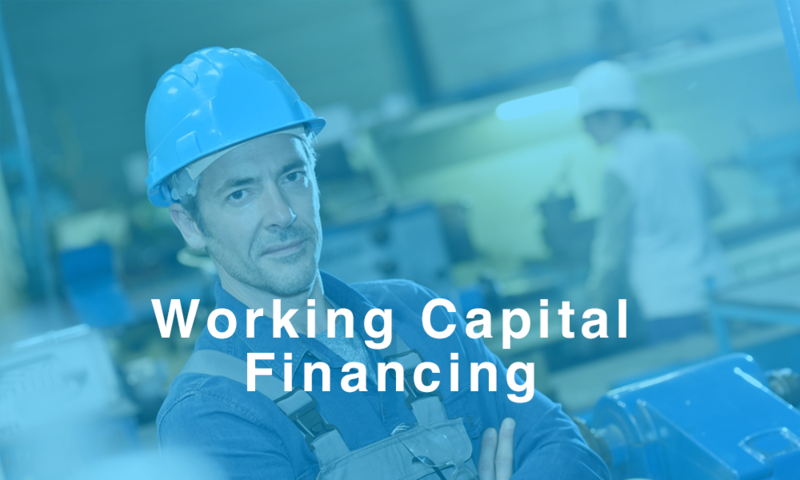 Here are some tips for the successful financing of a partnership buyout. 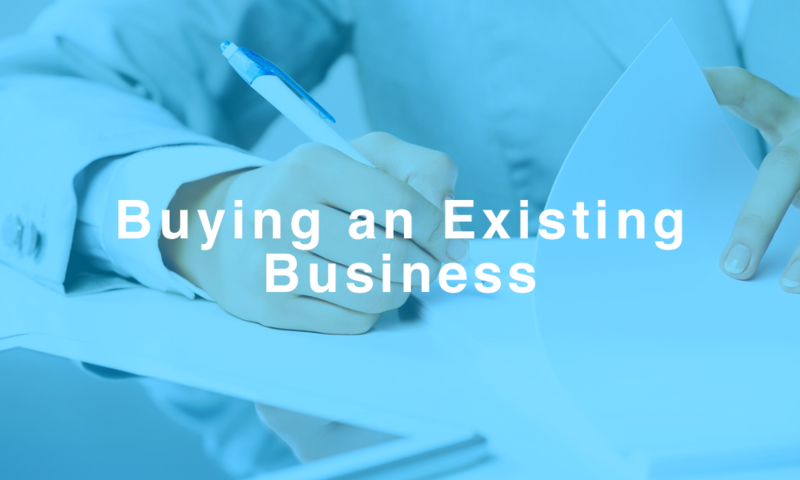 One of the most important details to settle on for a smooth partner buyout is the valuation of the business. We’ve developed this guide to help you understand the particulars of small business valuation. 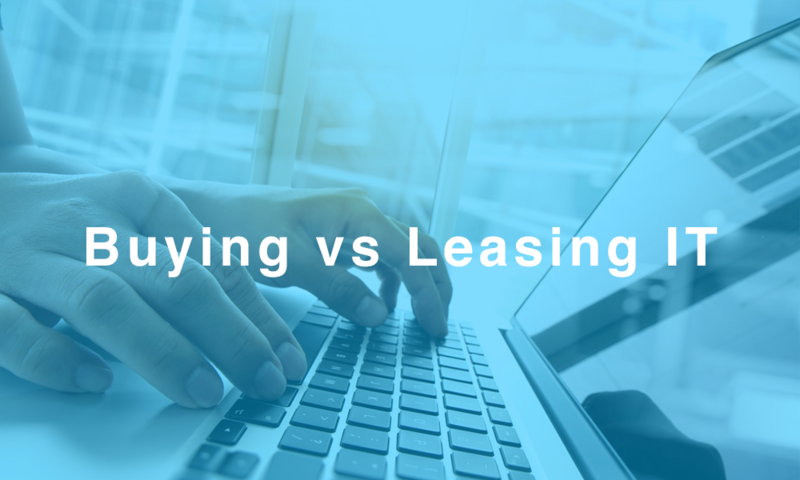 Alternatively, many firms ask a 3rd party valuation firm to run an analysis for them – but this is a bit more pricey – often costing thousands of dollars. 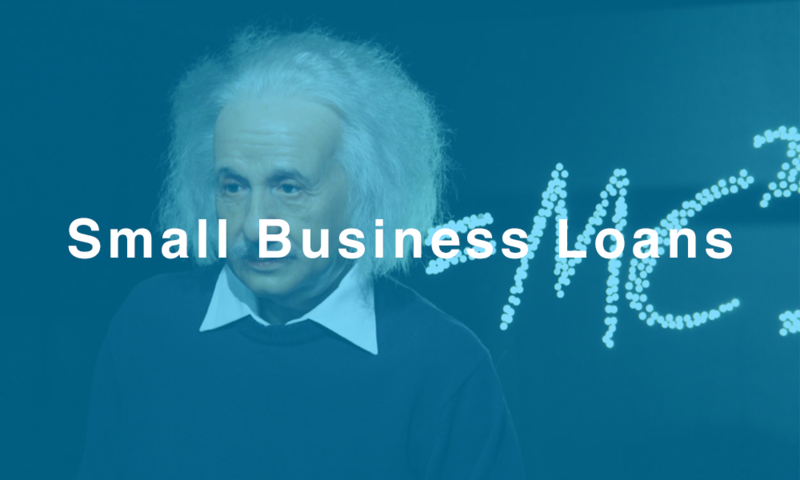 Many businesses have seen their line of credit (LOC) cut since the recession, because banks have unilaterally scaled back risk and restructured asset allocations to meet new federal compliance standards. 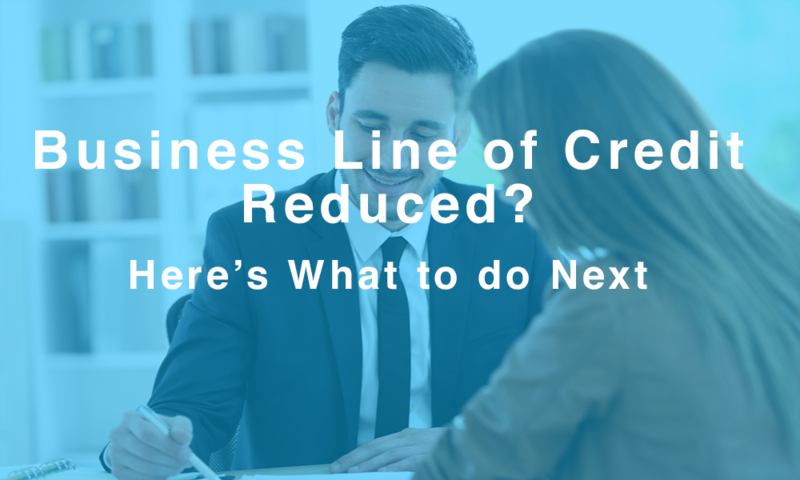 In many instances, a credit crunch can reduce your line of credit by more than 50%, even if you have great credit and your business is strong. In other cases, companies are forced to close their accounts altogether and the bank will offer a term loan to pay off the remaining balance within 1-3 years.